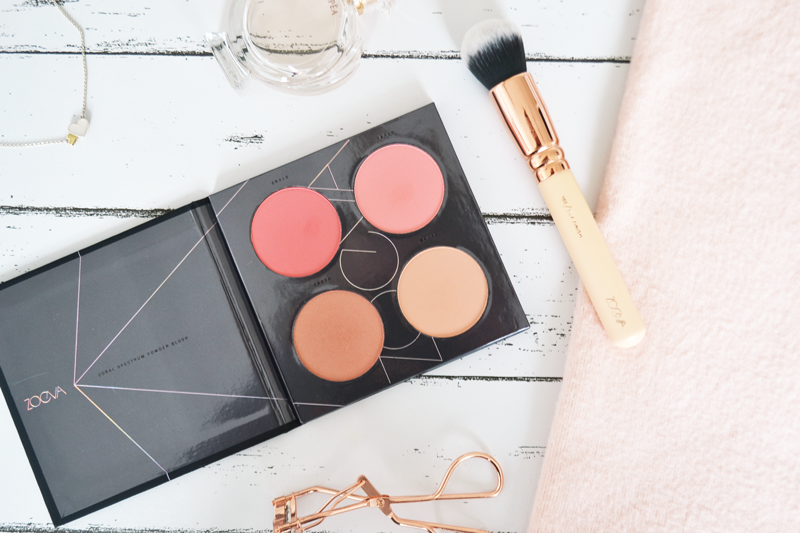 It’s very rare that I ever treat myself to new makeup, especially makeup that hasn’t been all over the blogosphere, but when I stumbled across the Zoeva Coral Spectrum Blush Palette on beutybay a few weeks ago, I thought why not? One of my all time favourite blushers has got to be Benefit’s Coralista. I just love the coral shade on me, and with a little bit of sparkle in it it’s perfect for spring/summer. 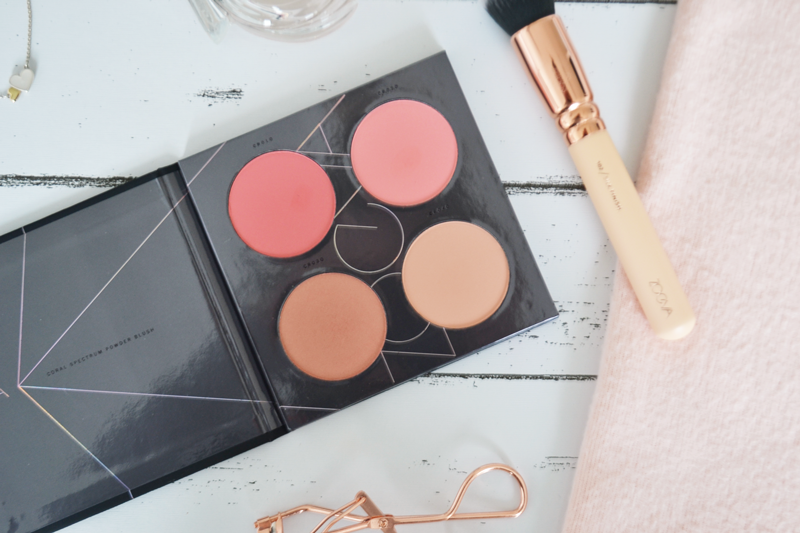 Because of my love for this coral shade, the Zoeva Coral Spectrum Blush Palette certainly stood out to me! The palette has 4 shades: (left to right, top to bottom) CR010: a bright pink matte, C020 a slightly less bold pinky coral matte, CR030 a shimmery dusty pink/coral and CR040 a very pale but subtle pink matte. Overall I adore this palette. The top two shades are certainly more bolder and need a lighter hand when applying but if done so properly they are SO pretty and a daytime look is still achievable.. CR030 is super shimmery and reminds me most of my favourite Coralista blusher. All blend beautifully, without a powdery feel to them. I can imagine this being the perfect holiday palette, it’s lightweight and has a perfect mix of bold to slightly more neutral colours. After this experience I think I definitely need to start buying myself more makeup ‘on the whim’! What are your fave blushers? "10 things I want to do in my 20s"